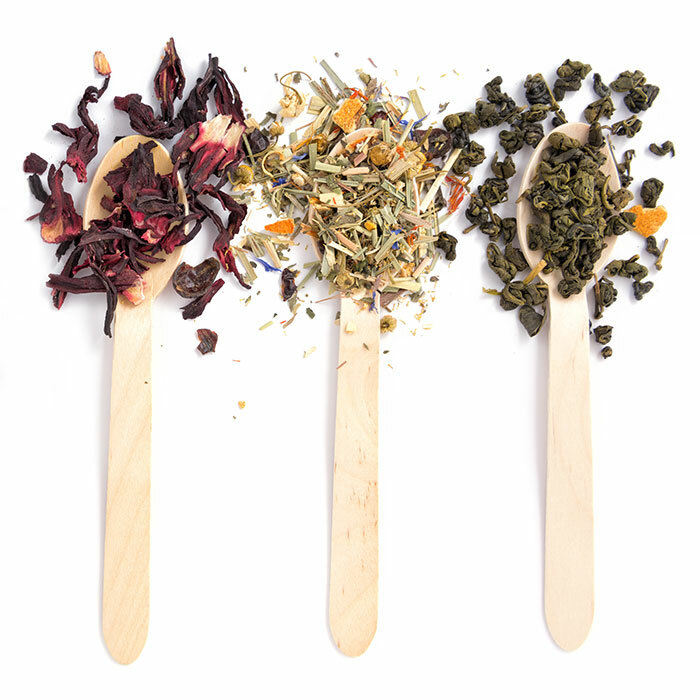 Enhance your break room with a variety of finely crafted teas and herbal blends. More and more people are switching to the delighting aroma and experience of tea. Caffeinated and non caffeinated hot beverages ideal for enjoyment anytime of day. Really create something special in your break room with a fully stocked hot tea station. Create a break room designed to impress with tea service from SunDun Office Refreshments at 800.466.2731 or sales@sundun.com.